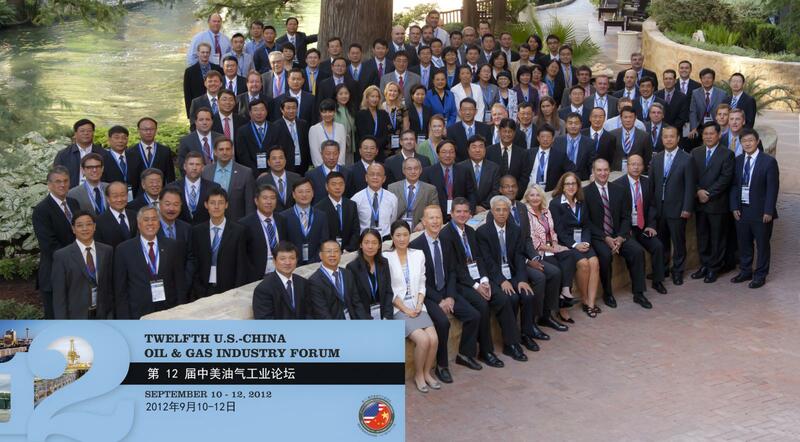 Thank you again for participating in this year's U.S.-China Oil and Gas Industry Forum in Ningbo, China. Event presentations are now available for download and can be found in agenda-order to the left of this message, just below the map. Please contact Heather Greenley, [email protected] if you have any difficulties.